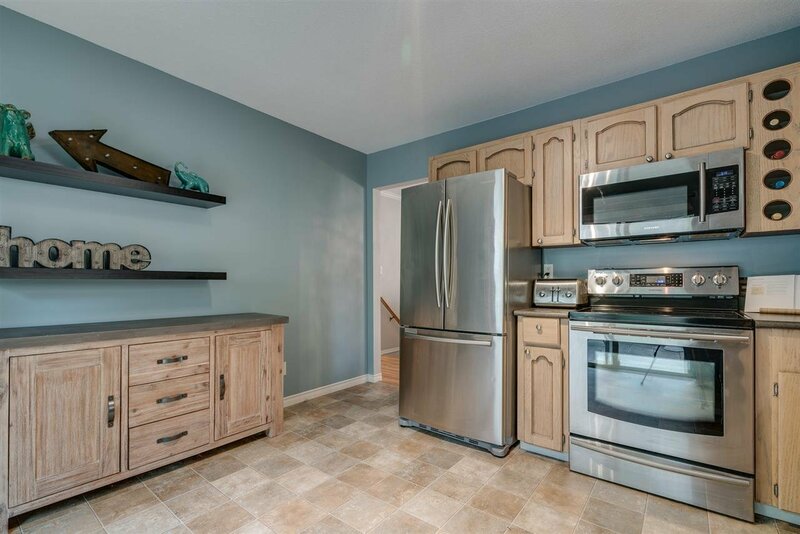 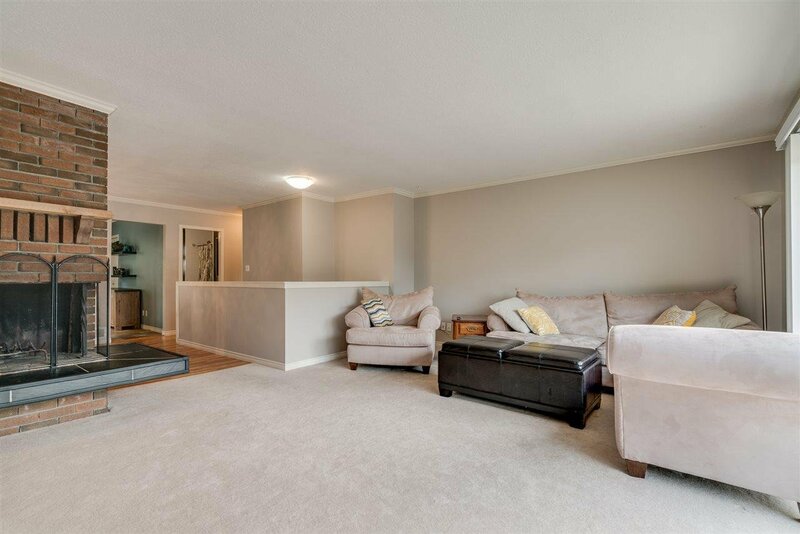 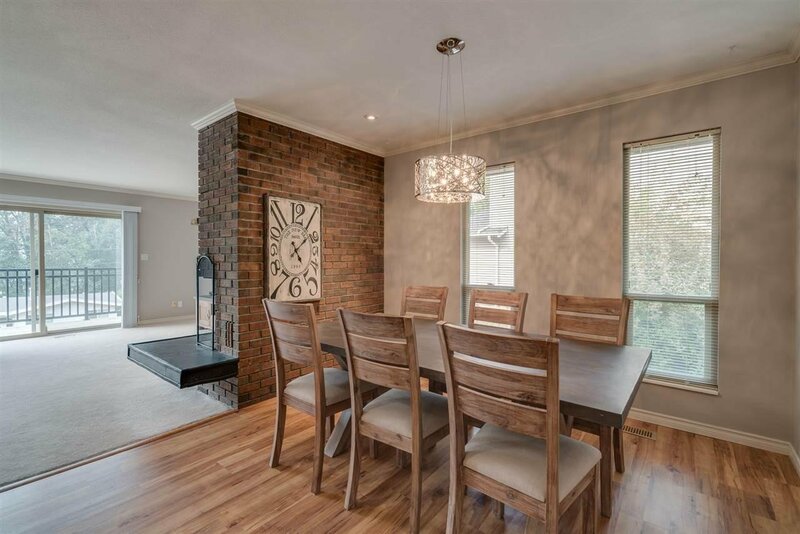 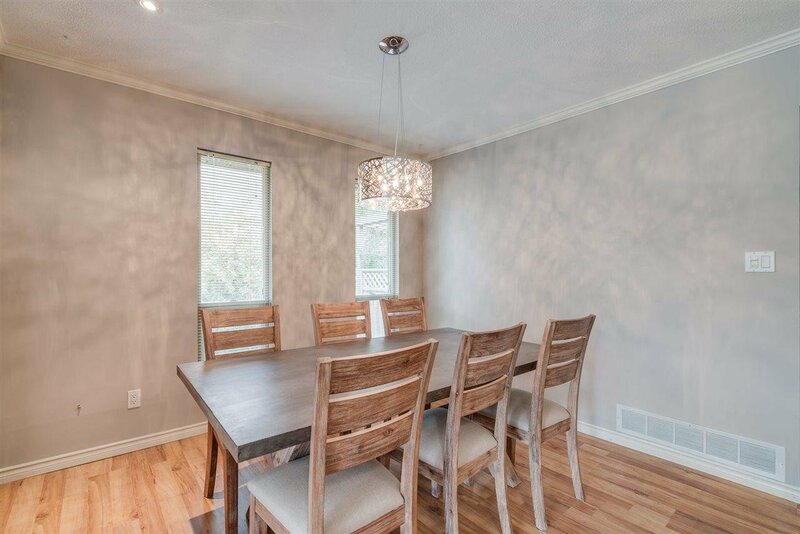 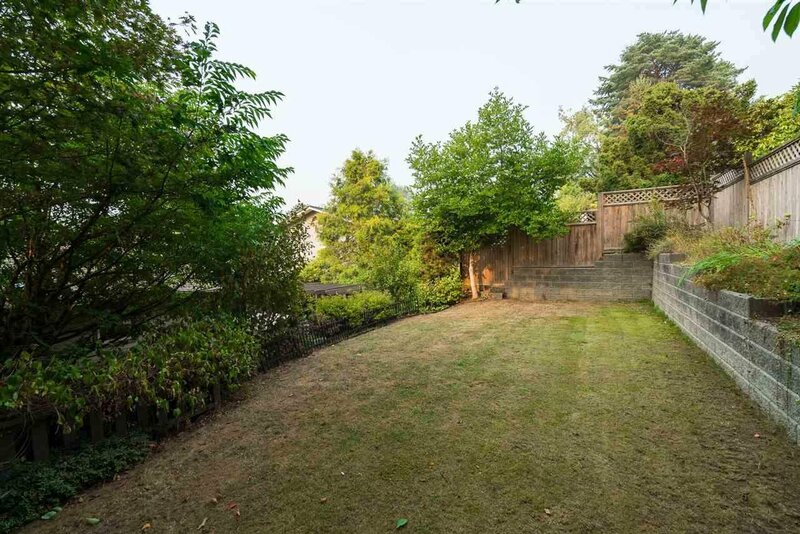 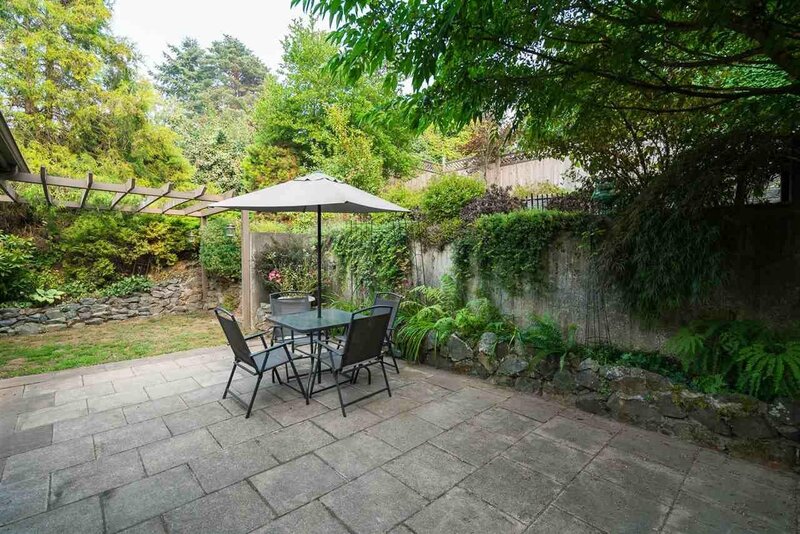 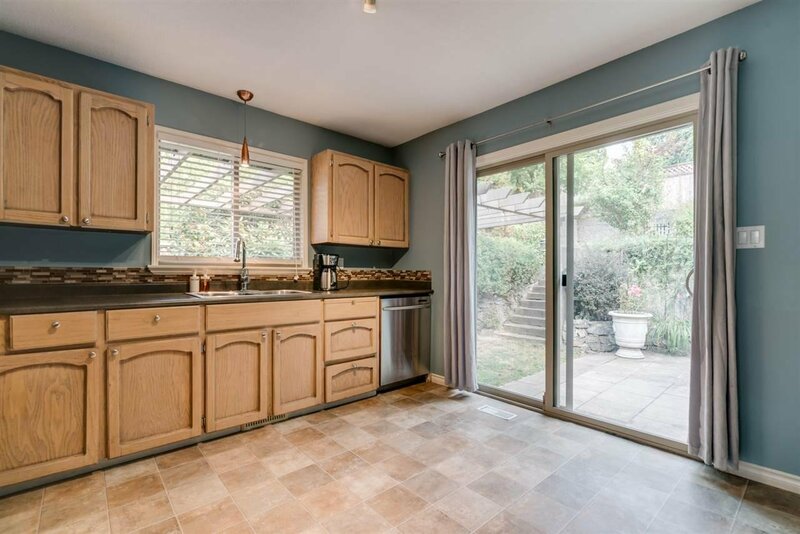 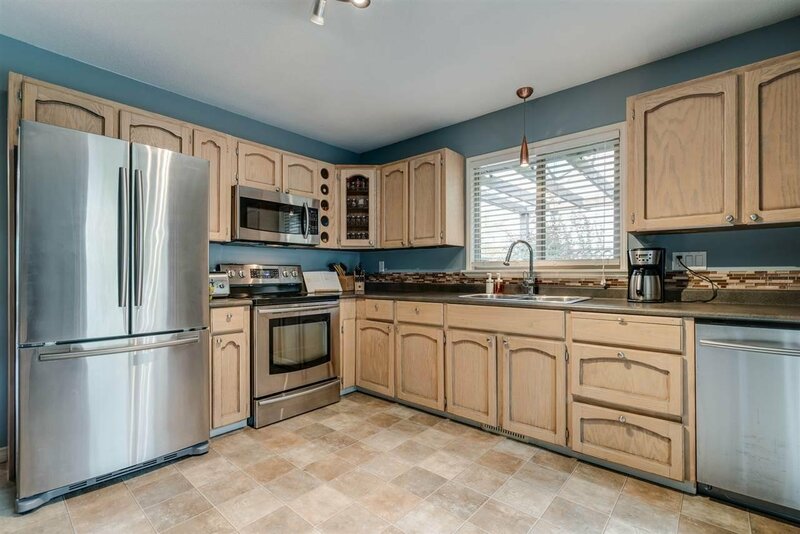 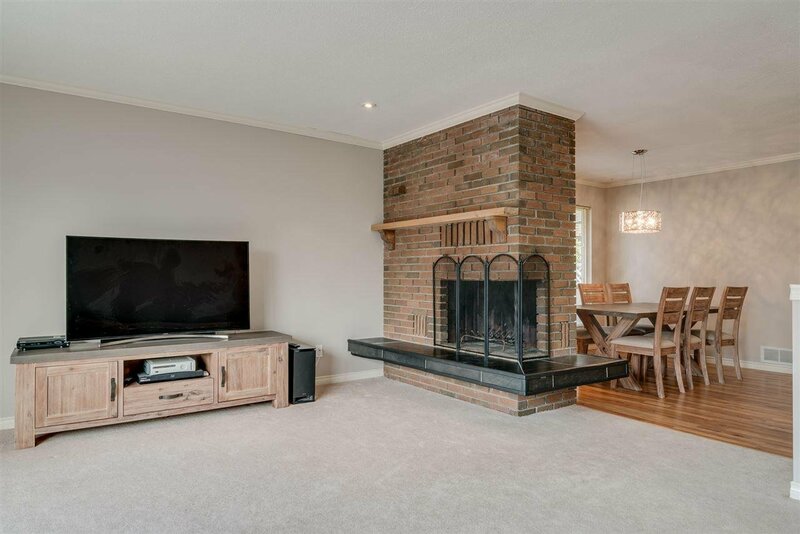 Well maintained, beautiful family home in East Abbotsford with private tiered backyard! 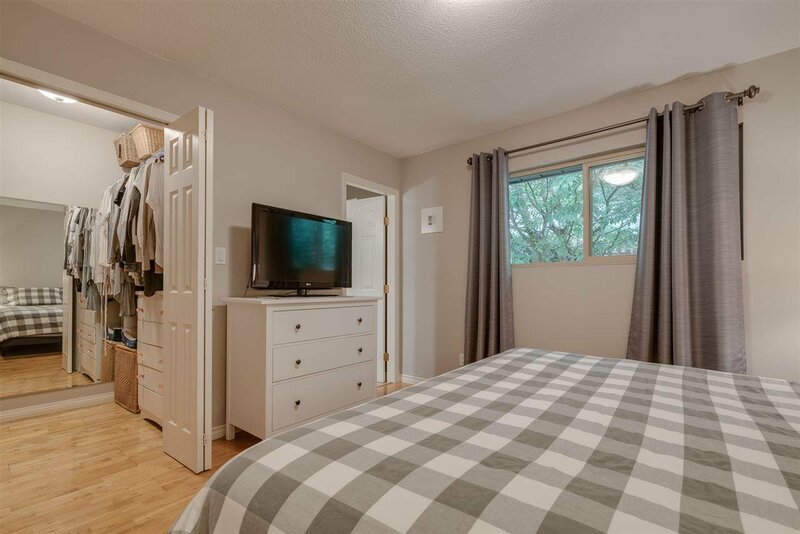 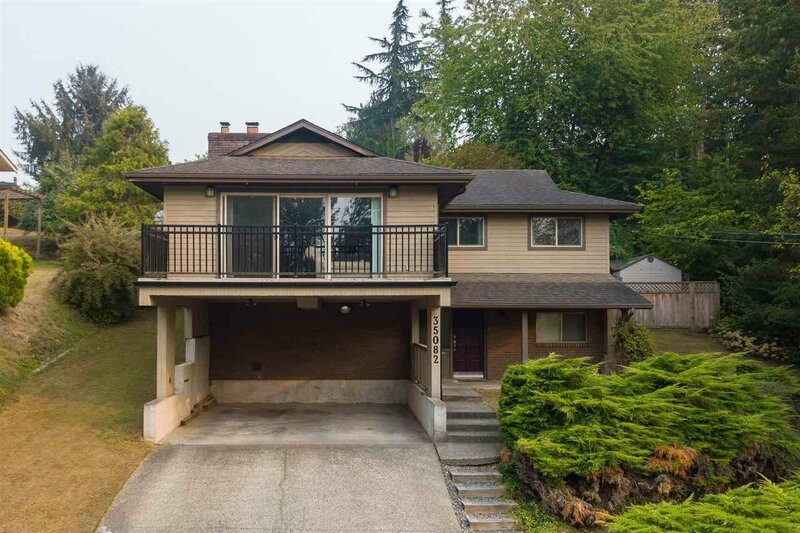 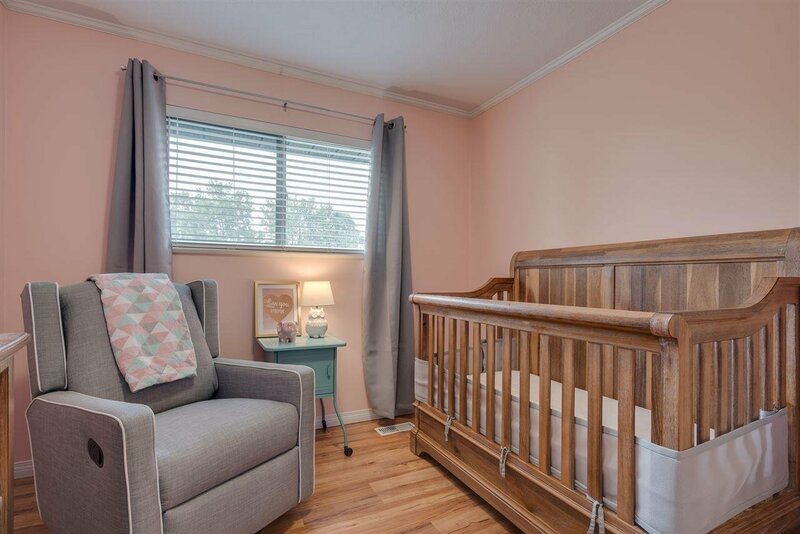 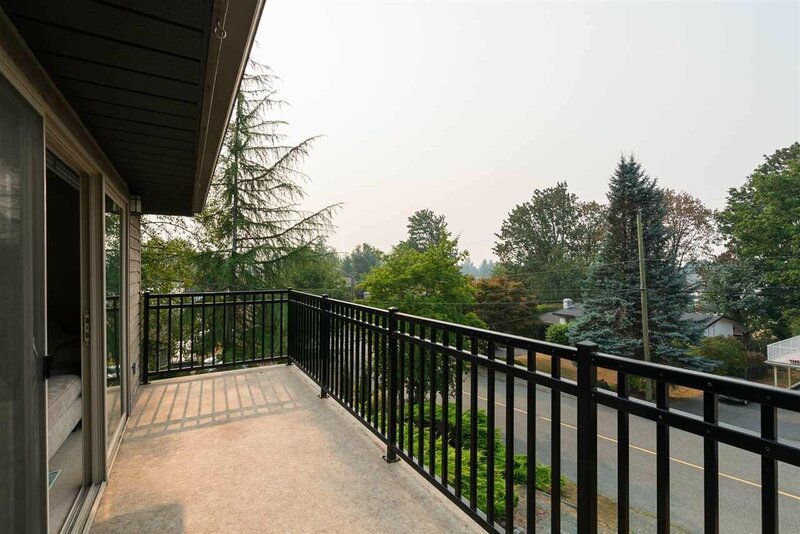 This home comes with a fantastic A/C system for the whole house, ran by a nest system, also with a newer furnace, As well as peek-a-boo views of the north shore mountains from the living room. 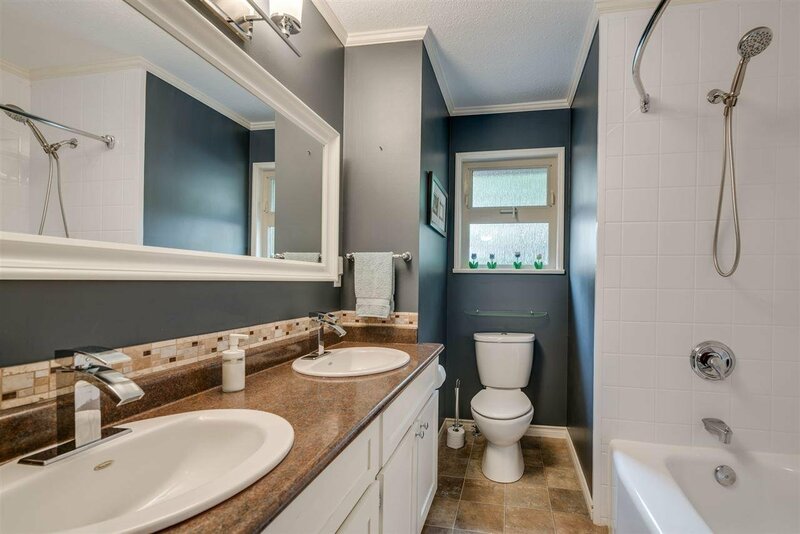 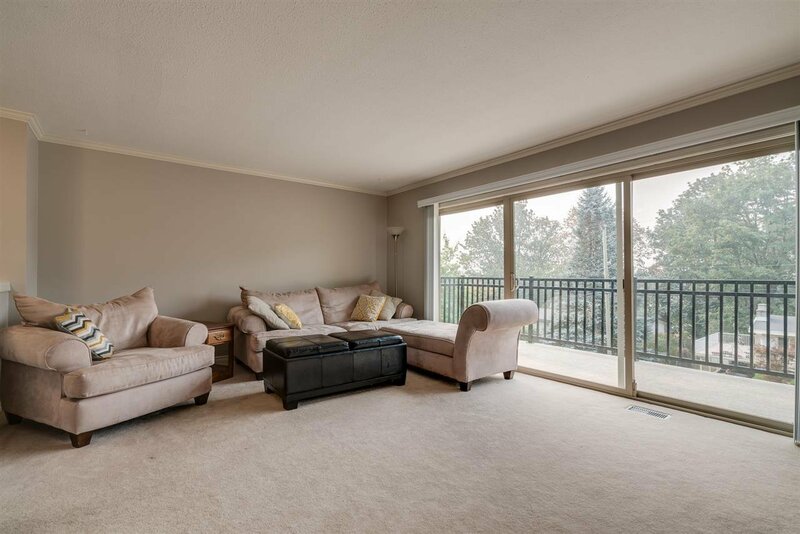 Close to schools, rec centre, shopping, golf course and other entertainment. 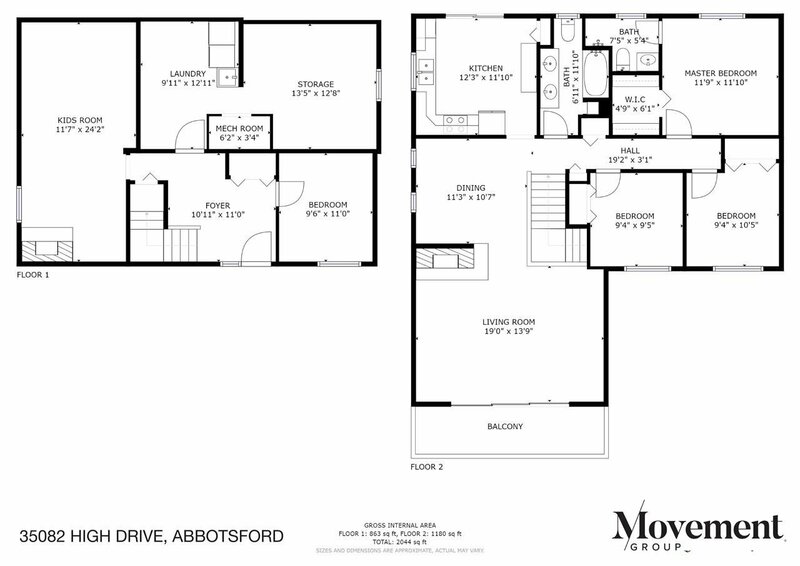 Great layout with bedrooms on the main floor, (Upper) recreation area and office on the lower floor. 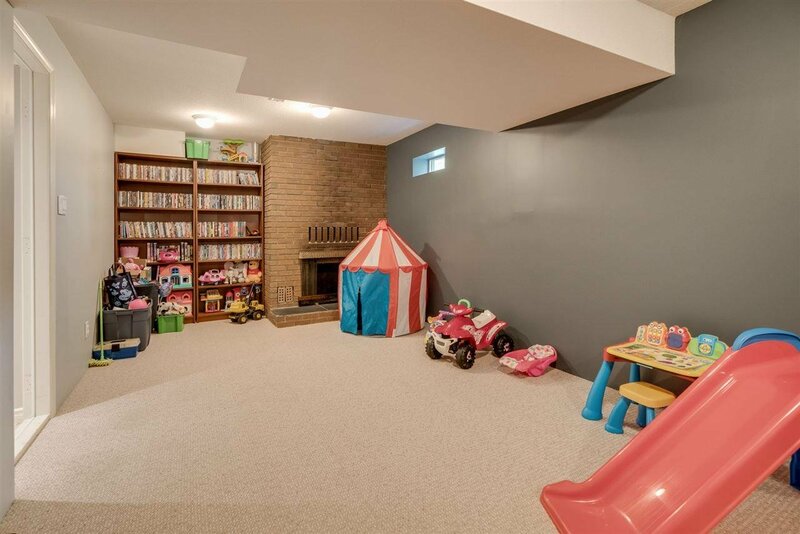 Enjoy sitting on your large patio in the fully fenced spacious backyard while the kids play in the built playhouse. 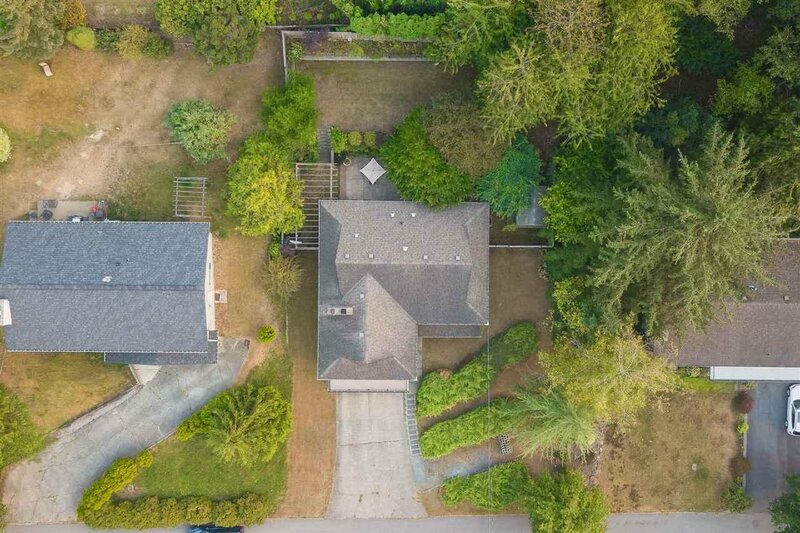 Call today, don't miss this home!